What’s Going on in There? (1999) delves into the cognitive and physiological development of young children. 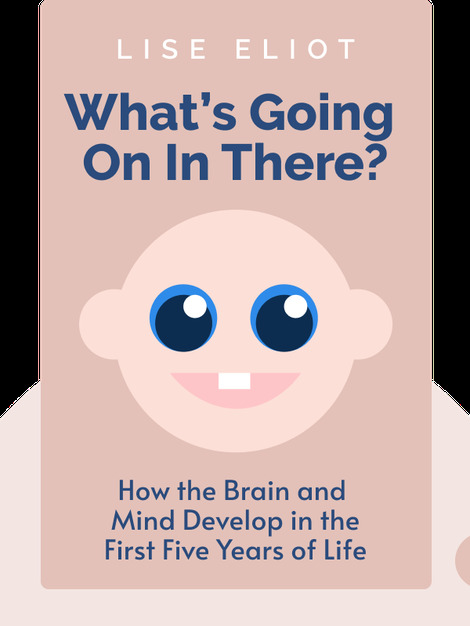 These blinks explain the most important milestones of a child’s development, exploring the shared influence of genes and parenting on children. 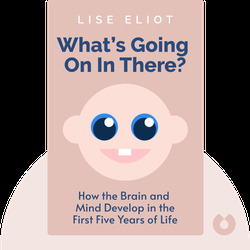 Lise Eliot is a neuroscientist and professor at the Chicago Medical School. As a writer, she is known for her contributions to the magazine Slate, as well as her book Pink Brain, Blue Brain: How Small Differences Grow into Troublesome Gaps and What We Can Do About It.